Do you think you can control the world? I do not believe it can be done. The world is a manifestation of change and cannot be controlled. Trying to control leads to ruin. Trying to grasp, we lose. Just as you breathe in and breathe out, the world is a manifestation of change; sometimes ahead, sometimes behind, sometimes dynamic, sometimes static, sometimes vigorous, sometimes feeble, sometimes being safe, sometimes being in danger. Therefore, refuse to distinguish excesses and extremes. See only oneness. Flow with Infinity and exist in peace and harmony. “control the world.” We will now see why the former approach is the intelligent way to engage the markets, while the latter approach cannot succeed in the long run. 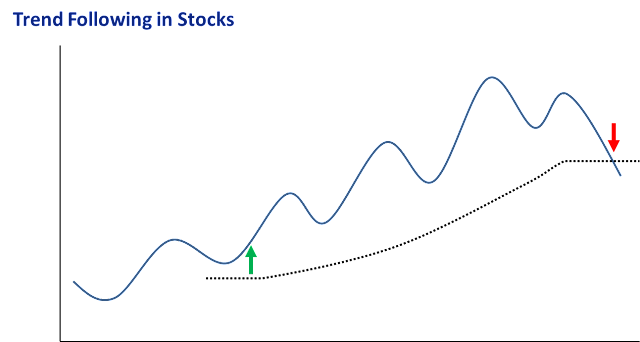 Trend-following methods result mainly in “buy high, and sell higher” or “sell low and buy back lower.” A market’s trend is driven by its internal forces. It reflects the market’s own symmetry. Trend-following methods work because they act on the market’s actual direction, rather than acting on assumptions associated with the news or a trader’s own ideas. The market has its own character and personality. We cannot stop or change it. But to be successful we must merely ride on it. Its movement is natural and smooth. It can be ridden, just as easily as gliding on a boat downstream, and small efforts can achieve big results. 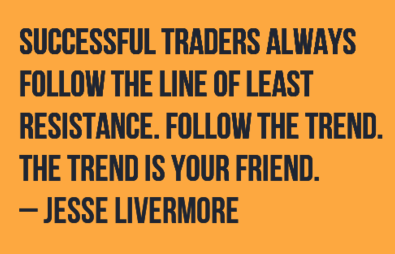 See more about why trend following works in the pages that follow. Unfortunately for them, the majority of traders trade against the market trend. They follow the precept of “buy low and sell high.” We were taught this strategy from a very young age. It feels natural to most people. If a store has a sale where it offers big discounts, people tend to buy more. If prices are up, people tend to buy less. 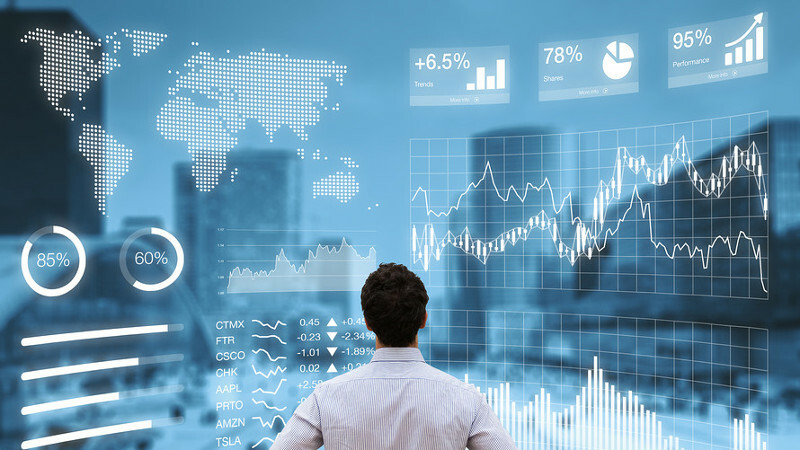 Rather than following the market trend, many trading ideas and formulas, such as oscillators, cycles, turning points, Elliott wave, Stochastics (%K, and %D), and RSI, among others, are specifically designed to trade against the markets. 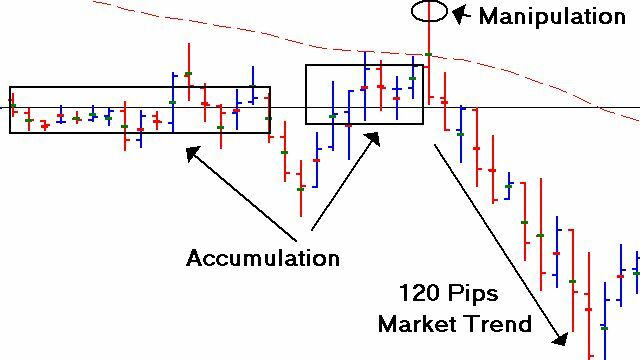 If you wish to trade the markets with consistent success, you must abandon against trend methods and begin to follow the natural law of trading with trends. If we know the general direction that the market is heading, we can achieve a profit by simply riding on the natural course of the market’s flow. The market itself determines the most highly probable direction in which it is likely to continue, coupled with support and resistance levels. The trend and support and resistance levels are defined by the market’s own prices. We cannot predict the trend—but we can follow it to our benefit. 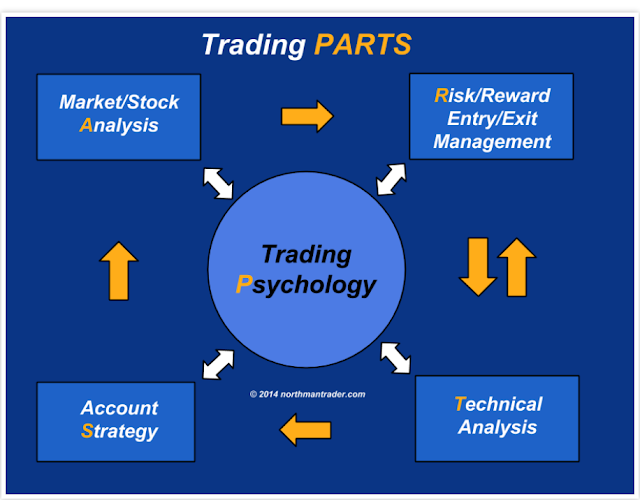 This is a major difference between the trading method that underlies Able Trend and other approaches to trading. The primary purpose of this book is to define a trend objectively so traders can follow the trend for profits in trading. How much simpler—and more successful—trading becomes when we get out of the predicting business and get into the business of simply following trends as they unfold before us. own ideas. Just think of how many times we feel that the market is “too high” or “too low,” or has gone “too far.” Then we try to fake out the market. Just think of how many times we hear a very bad or very good news report, and yet we see the market reacting by going in the opposite direction from what we would expect. You might think it just doesn’t make any sense at all. And then you wonder what is going wrong, and what happens next? The market has reached another new high or another new low! Our minds just cannot accept the reality of the market. We try to justify in our minds why it should or shouldn’t be this way or that way, when all we really need to do is see what the market is telling us and act on that. Again, bearing the standard of “buy low and sell high” before them. But when the market is nearing new highs, it is clearly saying, “I am going up now.” So why is it that so many people still don’t hear the market’s voice, but try to sell the market? In fact, no one can stop a market’s trend except the market itself. As I said earlier, the money of traders who fight against the trend becomes the fuel for further movement of the trend. (With regard to this, read about the “80-20” rule in this chapter.) I clearly remember something that happened when the British pound crashed in 1992. When the pound crashed, one report said that the British central bank kept buying the pound in order to shore it up, but the British central bank still lost over $1 billion a day at that time, even with help from many other central banks. It just shows that even the most powerful forces cannot overcome the market trend. To trade against it will always be a losing proposition. Another example was provided by the U.S. stock market in 2008. 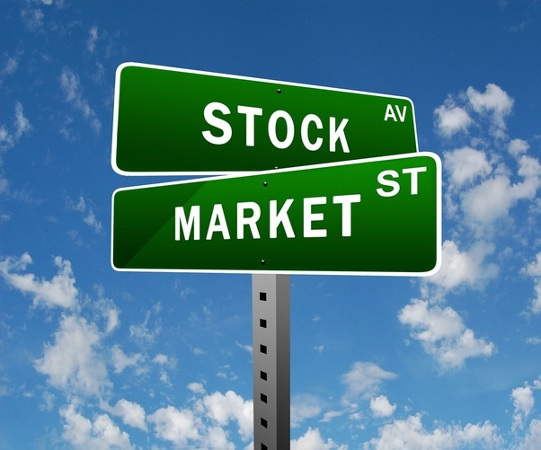 After the DJIA index reached a top at 14,198 points on October 11, 2007, the U.S. stock market started to drop. When the market dropped to about 10,000 level in early October 2008, many mutual funds and big traders start to buy. They predicted that the market had reached the “bottom,” and this was a good time to “buy low.” However, the market has its own way, which could not be predicted by anyone. The market continued to move all the way down to 6,500 point level in March 2009. Most of those buyers panicked and sold out their positions as the DJIA index neared the 6,500 level—but it was too late. Another example came when a big Hong Kong firm “hedged” the Australian dollar in 2008. In fact, they were not hedging, but purely speculating! After July 2008, the AUD/USD reached 0.9800, and the Hong Kong company predicted the U.S. dollar would become weaker due to the economic crisis that had started in the United States. They began to heavily buy AUD/USD. However, the AUD/USD kept dropping to 0.8800, then 0.7800 (that’s a loss of 2000 pips per contract, i.e., $20,000 loss per contract!). They kept buying more and more contracts. Eventually, their losing positions were too big to handle and they had to exit with a net loss greater than $2 billion near the low at 0.6000. In 2009, the CFO and CEO of the Hong Kong company were fired by their parent company in China. As we have mentioned before, the trend flows like water, and as it goes it defines the course of the market. There is nothing in this world more supple and pliant than water, and nothing easier than to be in a boat, just floating along with the current downstream.This is more than just a poetic thought. It is a significant lesson that traders would be wise to take to heart. To trade by “following the way of the water”—that is, to move with the trend – is to trade effortlessly, without emotional upheaval. By this same analogy, moving against the trend is like trying to direct our boat against the natural flow of the current. It takes effort and we often end up where we never intended to go. The biggest difference is what we know about the price. Prices for goods at the store are far different from the prices paid at the trading markets. For tangible goods, such as a cup, or a pound of carrots, or clothes, or gasoline, or an automobile, we have a very good sense of what price is fair. 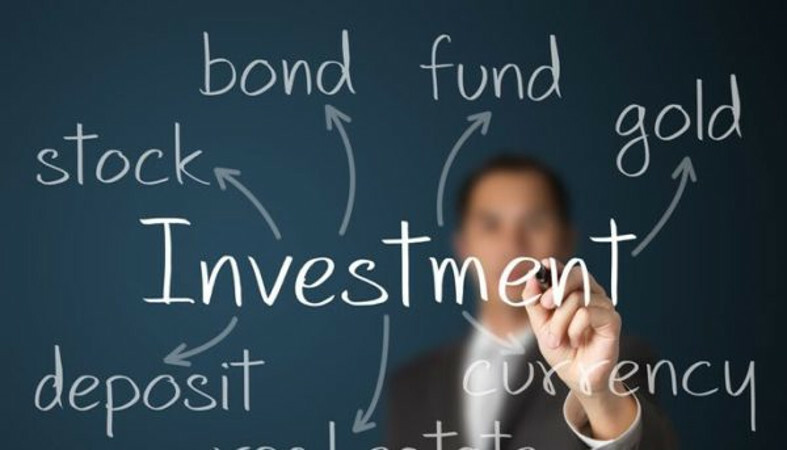 However, when it comes to trading, what is the fair price for a stock, or a commodity, or a bond? The fair trading price is so hard to determine or to know that we cannot all agree with each other. This is why there are buyers and sellers at all price levels as trading progresses. And this is also why trading is the most difficult thing in the world. Because we don’t know what the fair value price for a market is, and it certainly does no good to guess, we have to let the market tell us its own thought about what the correct price is. The way the market tells us is that it goes up if the fair price is above the current price, and it goes down if the fair price is below the current price. The hidden fair price always guides the way the market moves. We cannot see or know the fair value, therefore, we have to wait and let the market go ahead of us. Then we can follow it. Why is trading viewed as the most exciting game? It is mainly due to its unknown results and unpredictable nature. By following the trend, we let the market tell us the fair price, and that is how we make our decisions. We are no longer playing a game. We are acting scientifically on the facts. Isn’t that better than playing a game with your future? AbleTrend is a trend-following trading method. Based on trend definition and concepts that are described in Chapter 2, we designed four sets of proprietary AbleTrend indicators. AbleTrend uses these four sets of independently calculated indicators to truthfully follow and visually display a trend, and then to confirm its direction. It has been my experience that AbleTrend catches every trend in its early stage and never misses a big move. Using historical data, anyone can test AbleTrend’s performance with regard to a variety of major historic moves, such as “Black Monday” of 1987, 9/11 of 2001, and the economic crisis of 2008. If you take the time to do so, you will clearly see why I can say with confidence that AbleTrend never missed any big move in the past 20 years. It is important to understand that a trend is not a trend until it is on its way. Therefore, AbleTrend cannot and is not designed to pick the top or bottom ahead of time, or even as it is happening. On the contrary, AbleTrend acts on the facts as they present themselves (i.e., what the market is doing now) and simply follows the market’s lead. We can only truly identify a top or bottom after prices confirm that a change in trend direction has occurred. AbleTrend never makes assumptions about what the market should be doing. AbleTrend is powerful because it creates the lens through which people can observe real market actions without altering what is seen. AbleTrend is live and updated with every coming tick in real time, so its data is always current. And because of the power of its mathematical formulas, AbleTrend can identify a change of trend with minimal data—and therefore, at its early stage. In its identification of where to place optimal stops (i.e., at support and resistance levels), AbleTrend furnishes traders with great flexibility for entering and re-entering the market. Those stop values are directly driven from the market price’s action and reaction, not from any arbitrary idea. AbleTrend provides optimal stops for every trade objectively. And as my experience has shown me again and again, if you know where to exit the market, you can enter the market at virtually any time. Above all, AbleTrend is universal and based on the natural law, which works for any market and any time chart. It’s time-tested and timeless.